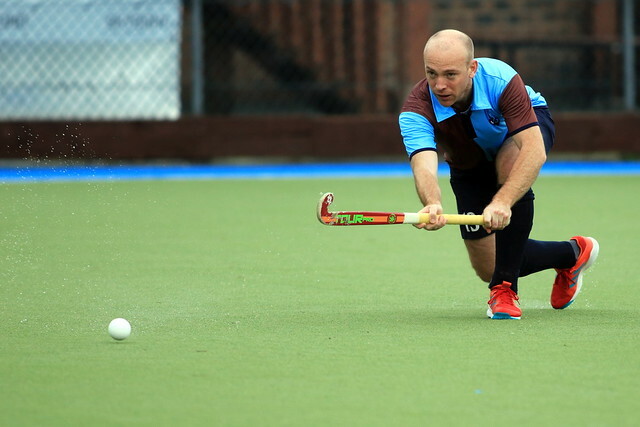 The Neville Cup will see a couple of novel semi-final match-ups as the new registrations rules have served up plenty of opportunity for Leinster Division One sides as EYHL sides tumbled out on Sunday. For this term, players must be eligible to play in Leinster’s Division 1 to 7, leaving the top 13 registered players for EYHL clubs ineligible for the competition. Kilkenny knocked Glenanne out with a 6-4 win with David McClure scoring a hat trick, one a particular peach as he weaved in and out of the last two defenders before chipping over James Murtagh. The cats will face reigning champions Three Rock Rovers next who won 3-2 against Monkstown with a late winner. Alan O’Malley nabbed a 5-4 win for Clontarf against YMCA. They led four times overall, taking a 1-0 lead through Robert Forrest, 2-1 via Timmy Cullen and 3-2 thanks to Jack Sheahan before YM took the initiative at 4-3 with a double from Andrew Jones. Luke Hayden levelled from a well-worked penalty corner at 4-4 before O’Malley got the winner when a free just outside the circle led to a first-time strike and rebound which he rifled, first-time, into the top corner. They go through to play Corinthian in the next round who proved too strong for Avoca – reinstated after Pembroke fell foul of the new rules – with Davy Howard scoring two in a 3-0 win. The reds are hoping to reach their first final since 2014. In Leinster Division One, Dublin University got their points of the season at the fourth attempt when they won a nine-goal classic derby. Shane Dempsey got a hat trick for the NSC side while Trinity got a trio of corners through Samuel Boggio, Greg Arrowsmith and Tom Cole while Patrick Temperley netted a stroke and one from play in their 5-4 success.